The most romantic holiday of the year, the Valentine’s Day, is just around the corner. This day is all about celebrating and cherishing love. 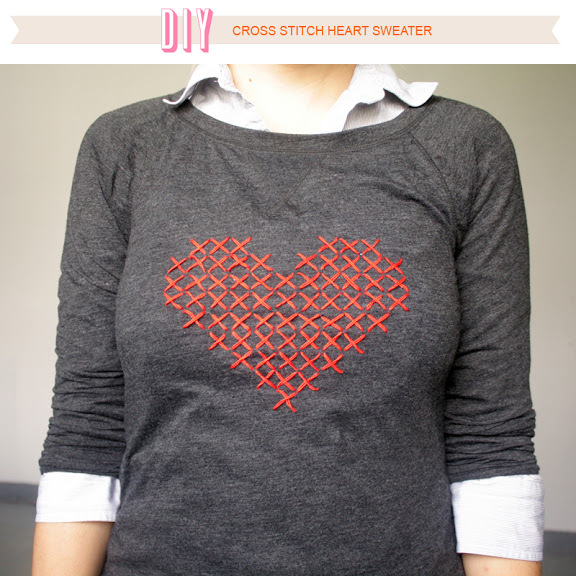 The heart, as a symbol for love, is the main symbol for this day, so today, we are bringing to you 17 DIY Heart Shaped Fashion Projects that you can try to do for this Valentine’s Day. These DIY projects are easy to be done and they won’t take much of your precious time. 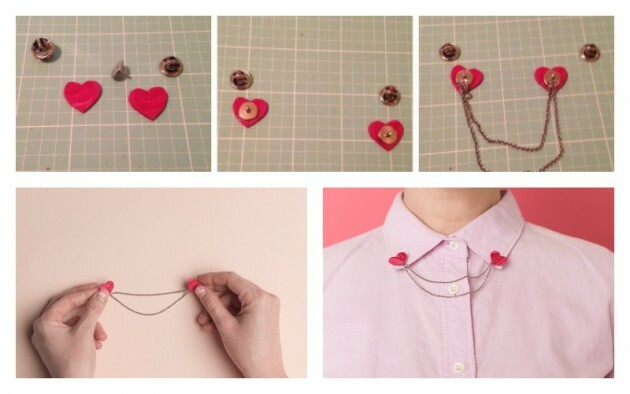 Whether you want to make some heart shaped ring, earrings, necklace or you want to add some heart embellishments on your clothes, we have got you covered with the following ideas. 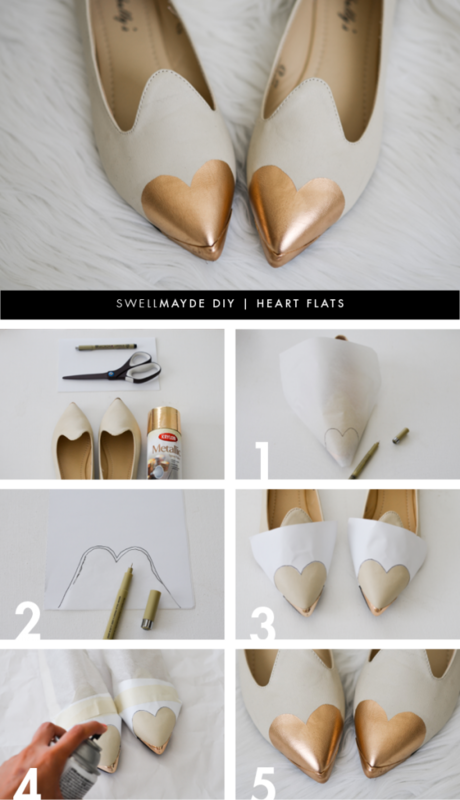 Also, we have included several ideas of how to decorate your shoes with some hearts. Go ahead now and check them out and choose which one you will try to do. Follow the steps on the pictorials precisely , or visit the links below the photos to get to the full tutorials. 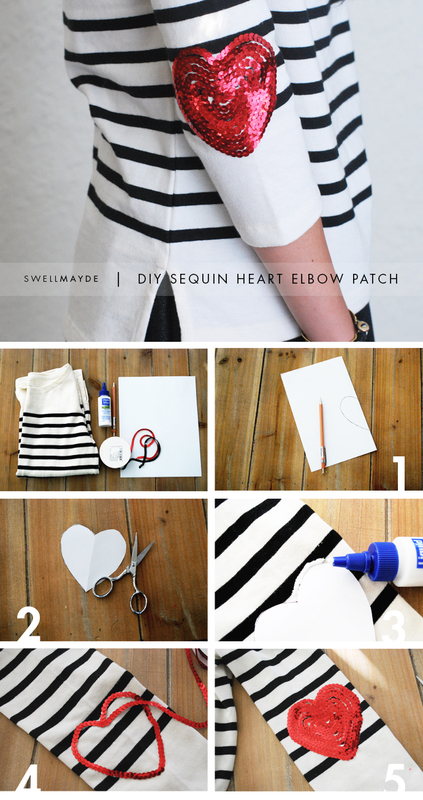 Elbow patches can look pretty fashionable, so instead going for the regular round shape, chose some heart shaped ones. Choose them to be red, since red is the color of love and passion. 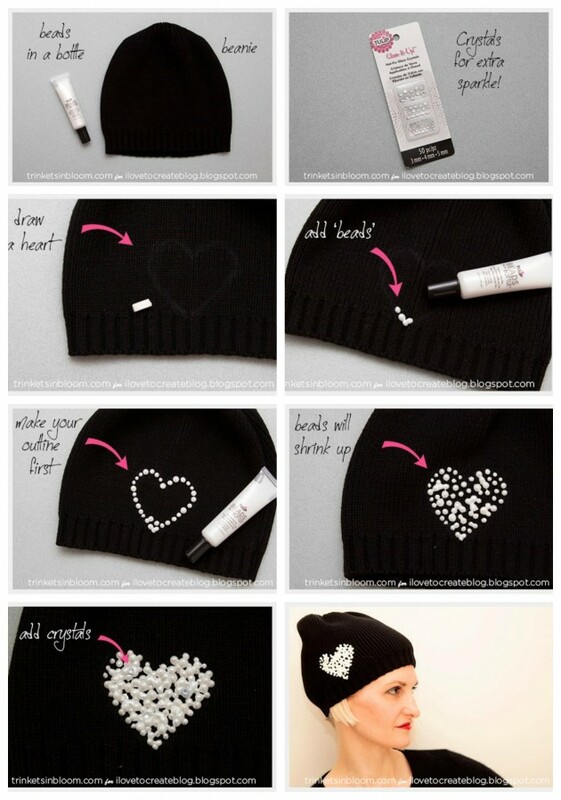 And if you wish to give a new look to your old flats, you mat consider painting their tip in the form of a heart. Here is a step-by-step guide of how to easily do it by yourself. 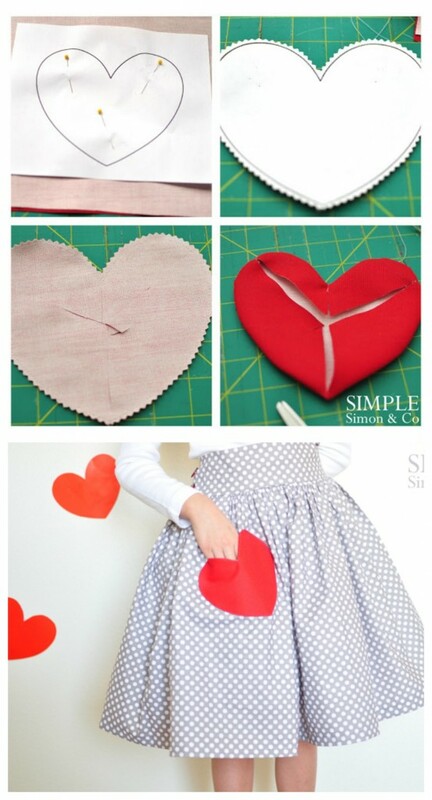 So, would you like to do some of the above heart shaped projects for this Valentine’s Day? Tell us in the comments and also let us know if you have any other idea of how to something by yourself that will symbolize love. 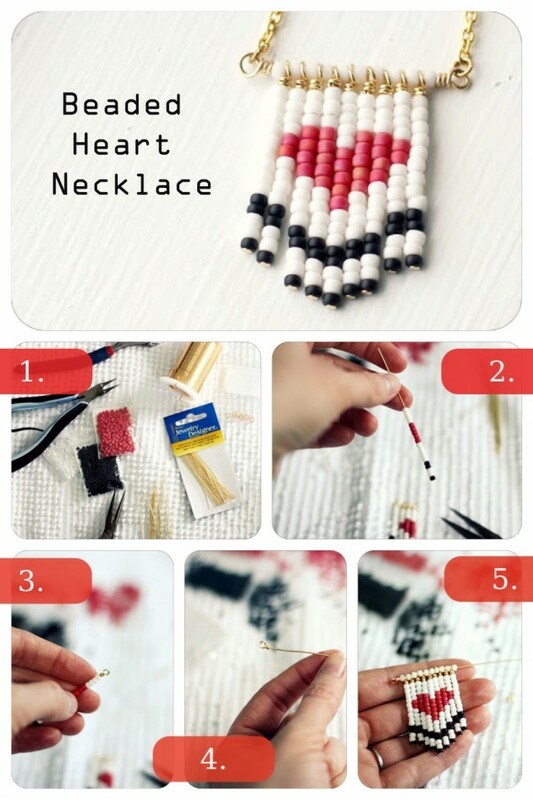 Thank you for reading and don’t forget to stay up to date with the content of Fashionsy to find many other DIY projects that you can do in your free time.